There's certainly nothing more American than eating cookies out of a cookie jar that looks like a giant cheeseburger, but I guess it could be somehow possible if you were wearing a t-shirt with Ronald Reagan riding a bald eagle over the Rocky Mountains while he's firing a rifle into the air with an American flag streaming behind them. 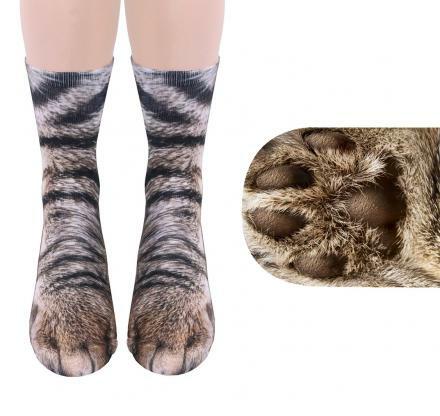 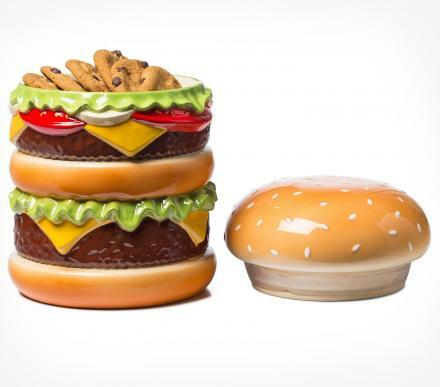 Grab a cookie out of your cheeseburger cookie jar, sit down on your cheeseburger bean bag chair, cuddle up in your cheeseburger sweatshirt, your cheeseburger socks, and your cheeseburger earmuffs, and attempt to eat your cookie through your cheeseburger head mask. 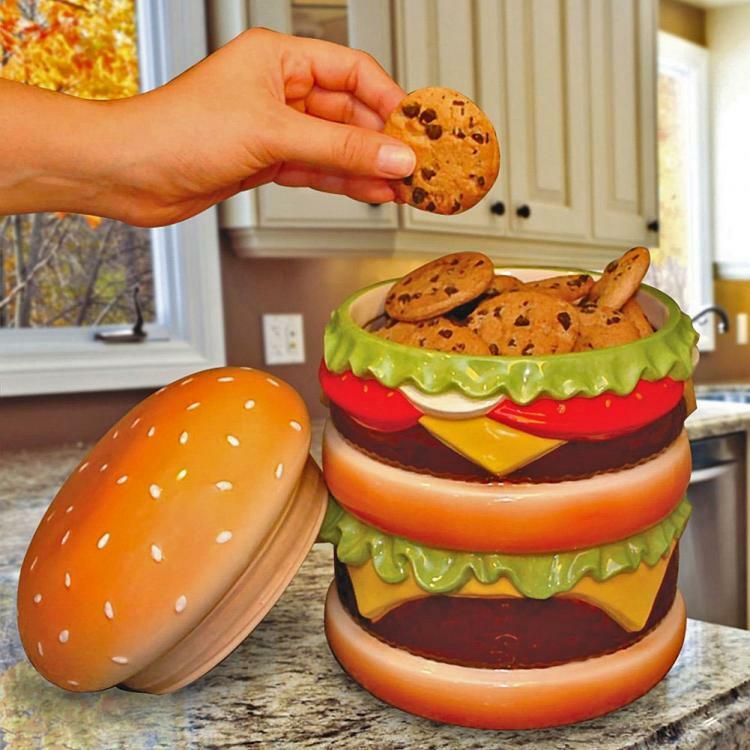 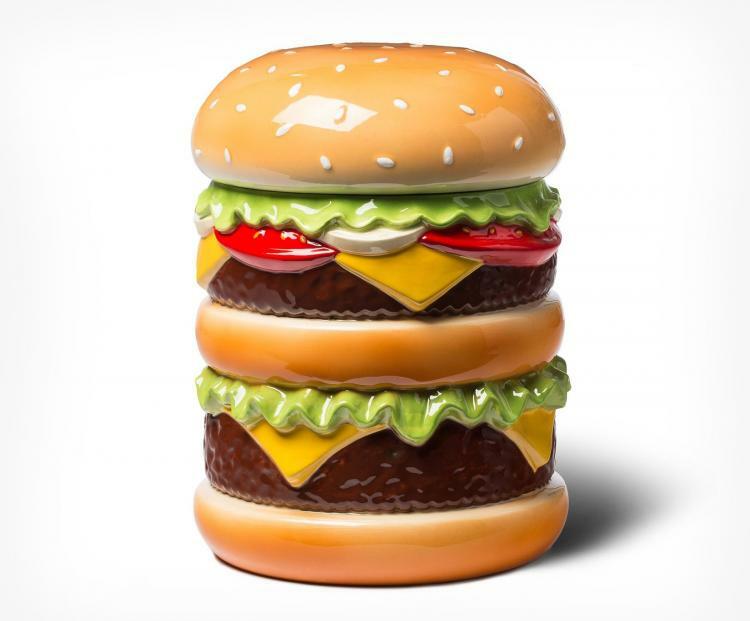 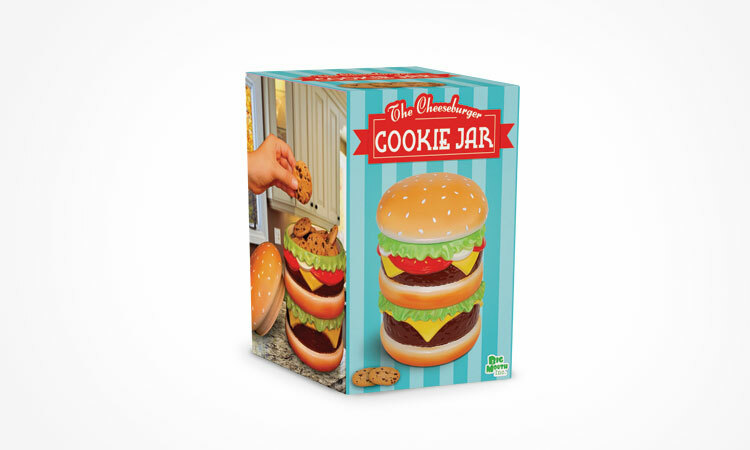 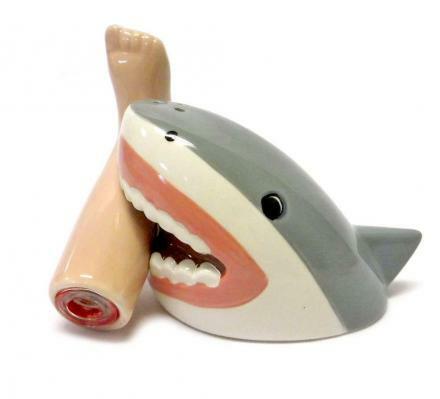 The cheeseburger cookie jar is a must have for any cheeseburger fan and/or American, is made from ceramic, is hand painted, is recommended to hand wash only, and measures 12 inches tall x 8.1 inches in diameter.